We try out VLC from standard small laptop. Plug and unplug until you find it. you should see the webcam streamed in your local vlc. or by opening stream via GUI client. tetsing for best mux, encoding, size, rates, and so forth. does the double speed thingie! 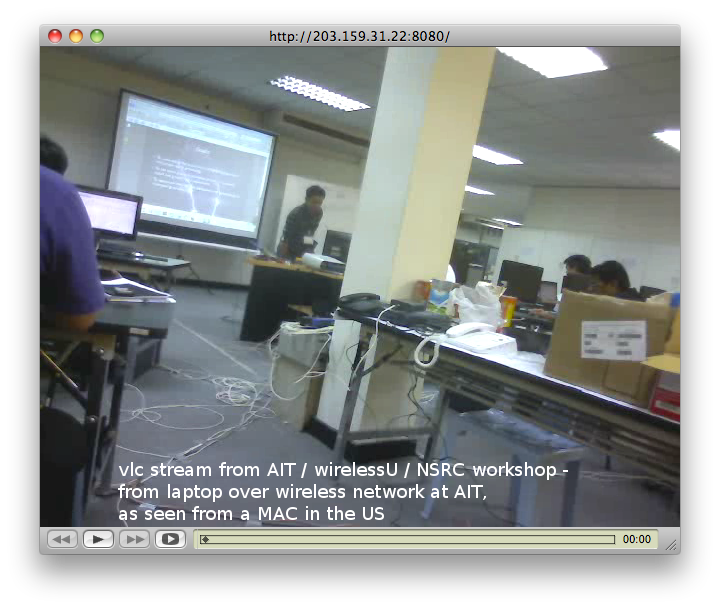 In what follows, we will work with VLC streaming from a standard small laptop. This example works for me – note that your device names and detail settings might be different. The one problem with that line was sound – which didnt work yet. and play with different settings.